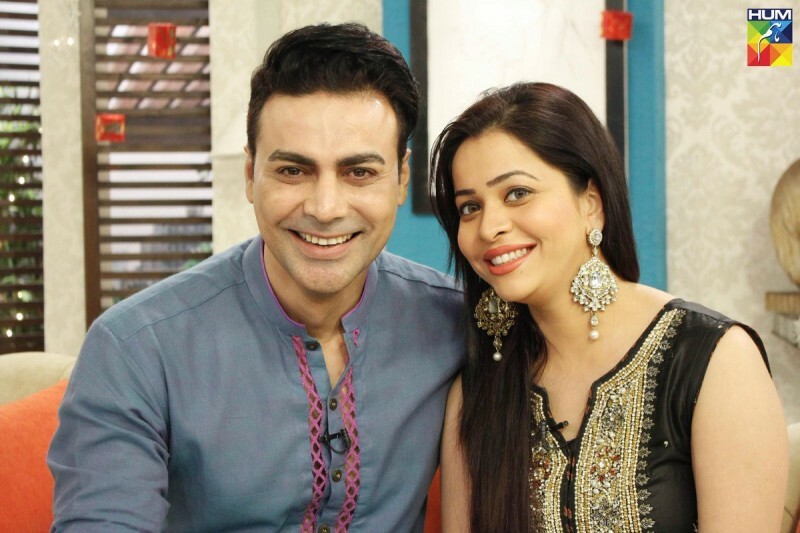 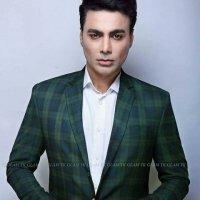 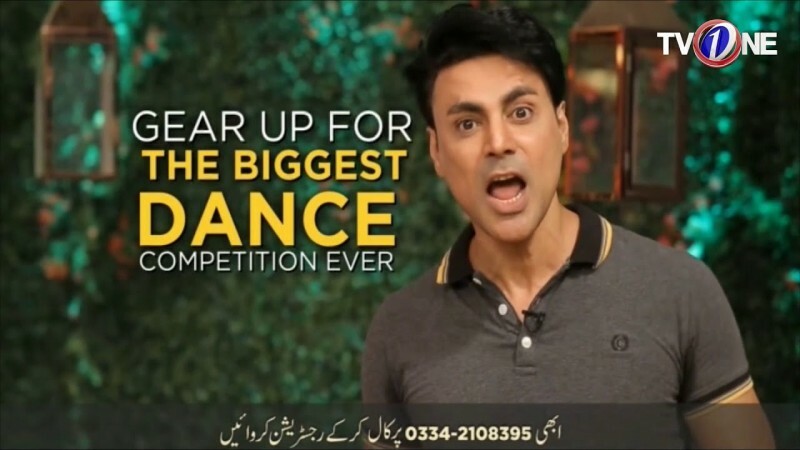 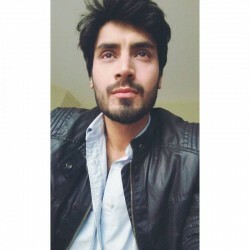 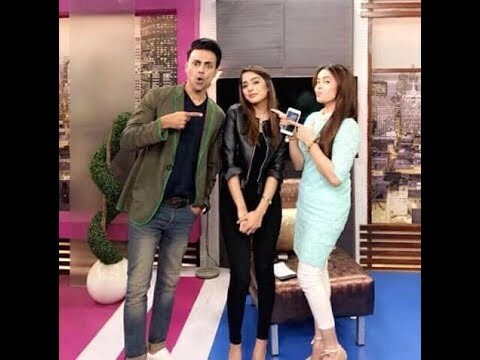 Faisal Naqvi is a talented actor in the Pakistani Television industry and known for his regular appearance in different morning shows of different channels. 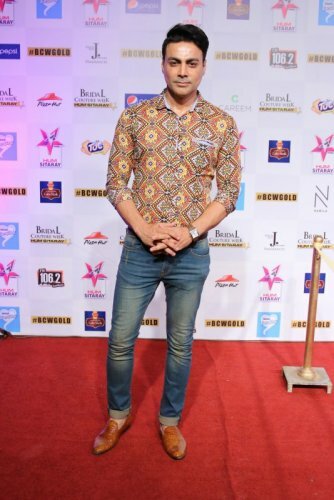 Faisal Naqvi is belonged to Karachi and did so many super hits dramas like Moum, Apney Paraye. 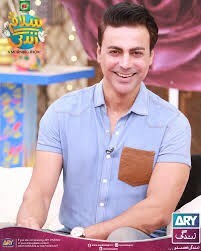 He is a very much talkative person and a good addition to our drama industry.